“Run with your strengths and eventually people will shore up your weaknesses.” Al Rodriguez shows us how to get over all the “no’s” you’ll hear along the way. And also, expert techniques to overcoming lack of focus. 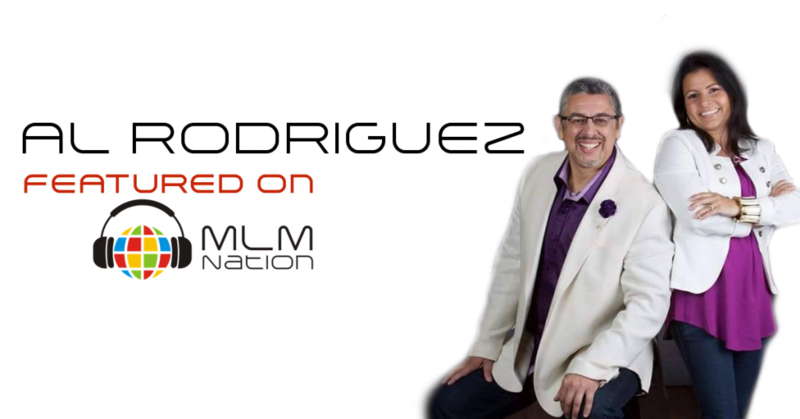 Al Rodriguez is a network marketing leader with almost 20 years of MLM experience. 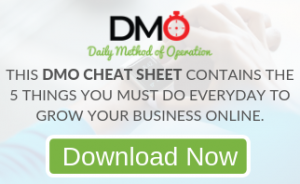 Prior to MLM, he had several traditional businesses including his mortgage banking company that sucked up his time and he had no life. After over 7 invites to take a look at a MLM presentation, Al finally decided to join out of desperation. When Al finally got started, he was as he described himself, “super bad” but somehow got involved in a 90 day run that forever changed his life. Al’s motto is to work hard, work smart and it’s always family first. He and his wife are both full time networkers and they get to homeschool their two twins.